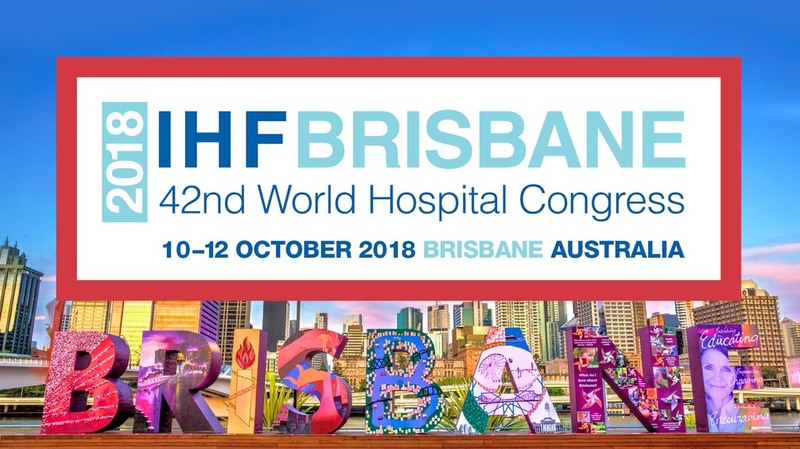 Kelly Whittle, Founder and CEO, is going to be a featured speaker at this years 42nd World Hospital Congress event in Brisbane, Austrailia. Click HERE is see a full speaker profile. 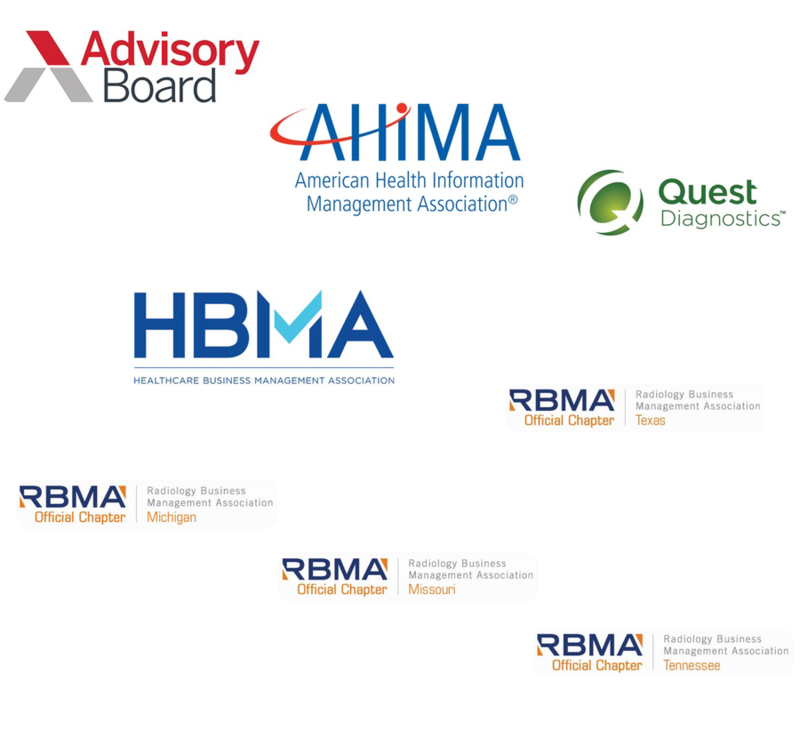 We speak globally on topics related to the Healthcare Industry. It starts with original thinking, focused on actions, and inspired teaching. Taking the complex in the Healthcare Regulatory arena and simplifying the message for easy consumption. What are some of the speaking events?